We currently have 380.pcs of 3302-BD-TVH Double Row Angular Contact Ball Bearing In Stock.If you are in need of 3302-BD-TVH Ball Bearing ,just feel free to contact us.We can assure you the best quality; the most competitive prices; the shortest delivery time and the highest quality service. For more details of 3302-BD-TVH ,please feel free to contact me by WhatsApp or SKYPE or E-mail. Besides,we also have Various Kinds of other Bearings & Guide Blocks In Stock,just click the "
Contact Now "button for Price & other Information. 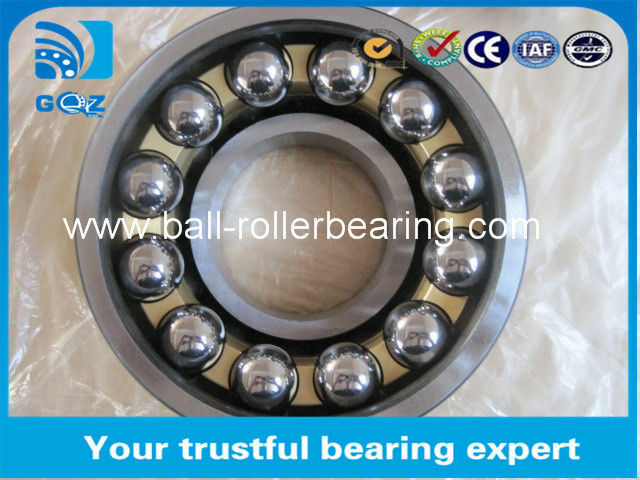 Double row angular contact ball bearings are units with solid inner and outer rings and ball and cage assemblies with polyamide or sheet steel cages. Their construction is similar to a pair of single row angular contact ball bearings in an O arrangement but they are narrower to a certain extent. 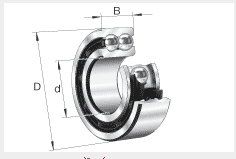 Open bearings are suitable, depending on their outside diameter, for different operating temperature ranges. 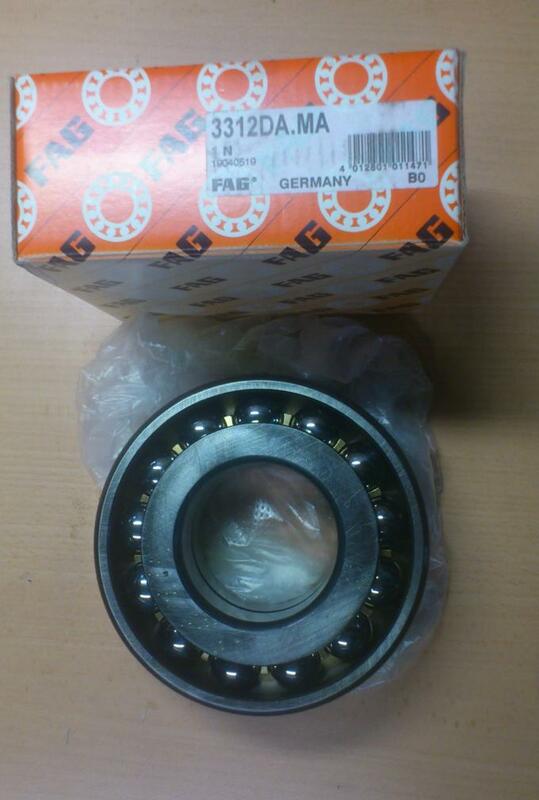 Bearings are available by agreement for temperatures up to +200 °C.